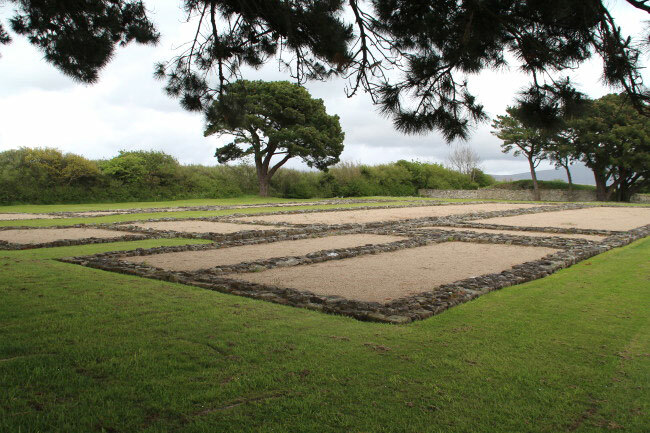 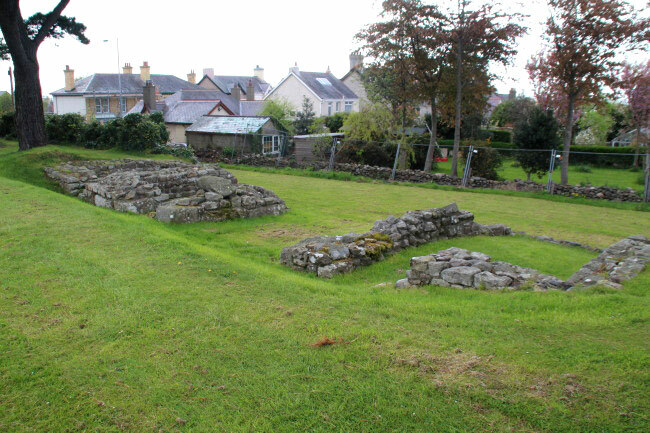 An auxiliary Roman fort, Segontium was probably built on high ground overlooking the present day Caernarfon with wood defences by Agricola in AD77 and then rebuilt in stone in the first half of the 2nd Century. 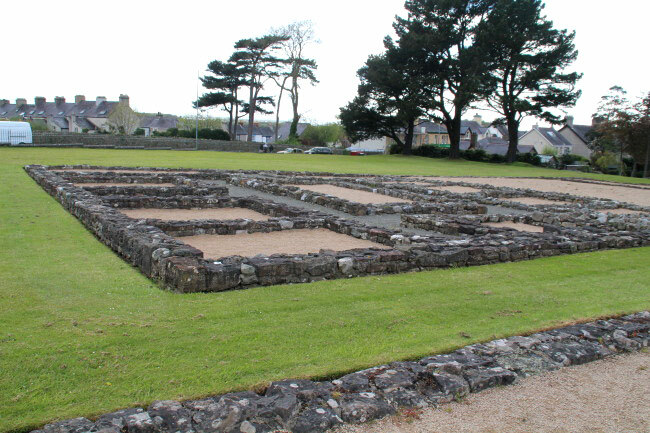 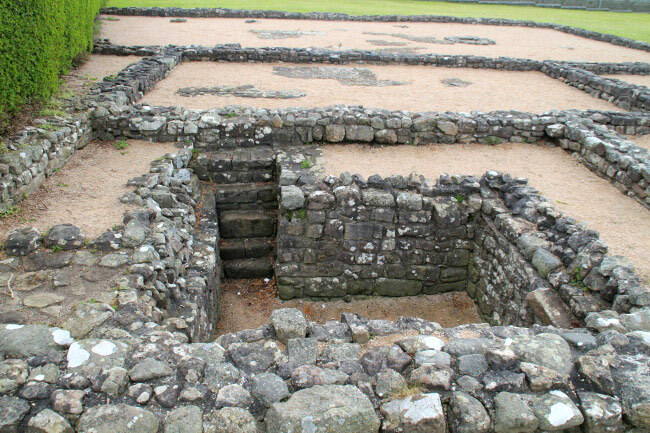 It was in use until the end of the 4th Century but the outline of most of the buildings are still visible. 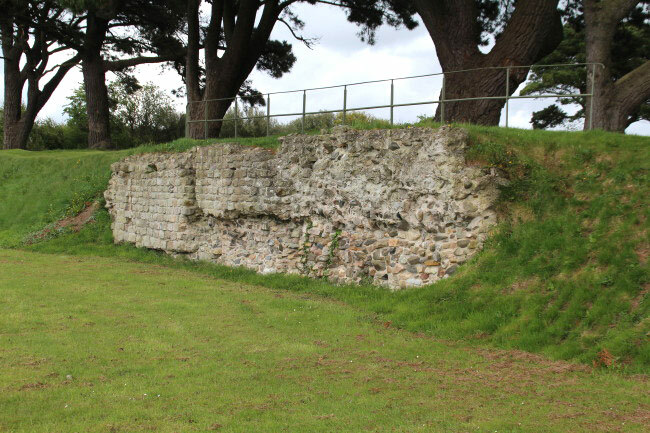 It was the main fort in north Wales and was designed to hold about a thousand infantry. 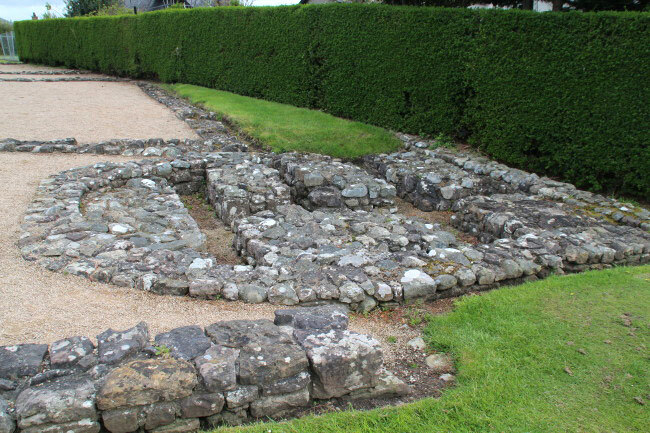 It was connected by a Roman road to the main legionary base at Chester (Deva Victrix). 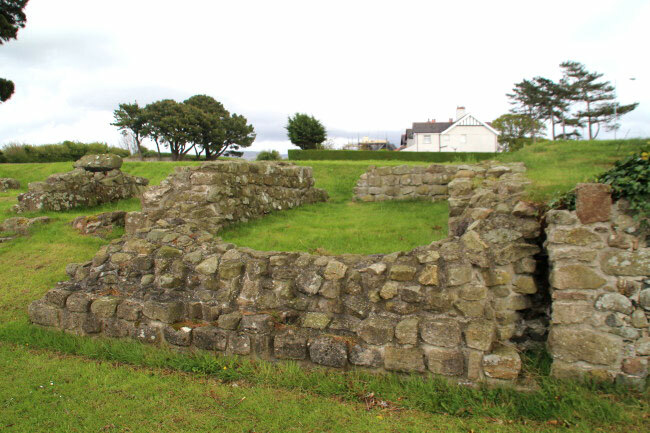 On the A4085, a mile to the south-east of Caernarfon.